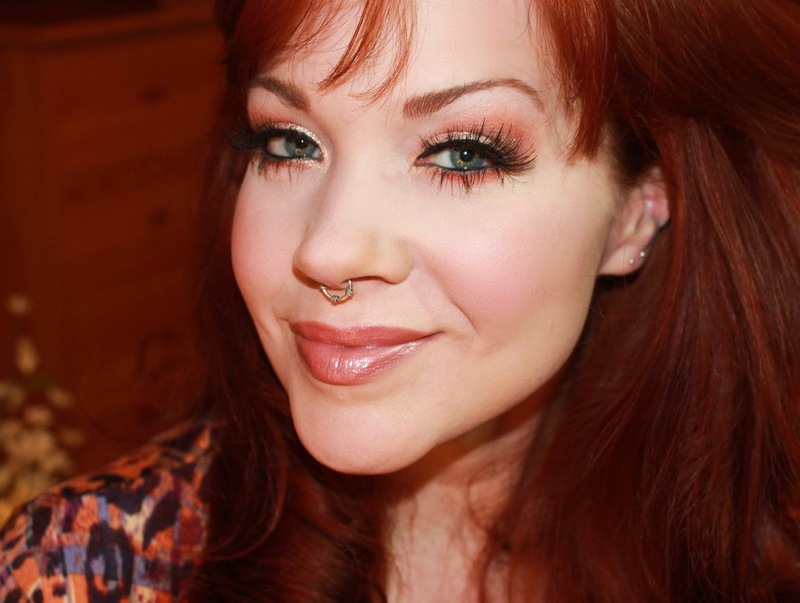 For today's post I am doing a makeup look using the Fall 2015 Forever Freshman Collection by ColourPop. 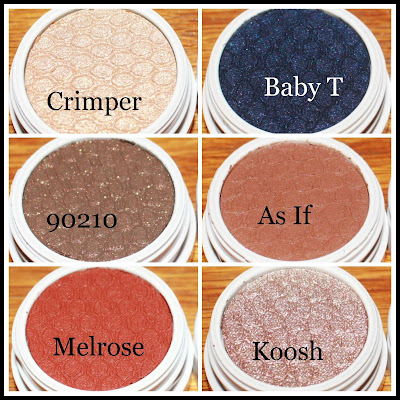 The collection contains 6 shadows; 3 shimmer & 3 matte, in perfectly fall shades! I hadn't played with any of their matte shadows before, so this was an experiment that turned out awesome! Let me show you the look I created using 3 of the shadows from this collection. There you have it!! I love how sultry and dramatic "Melrose" is, and paired with the delicate shimmer of "Koosh" it really makes a statement. Loves it! 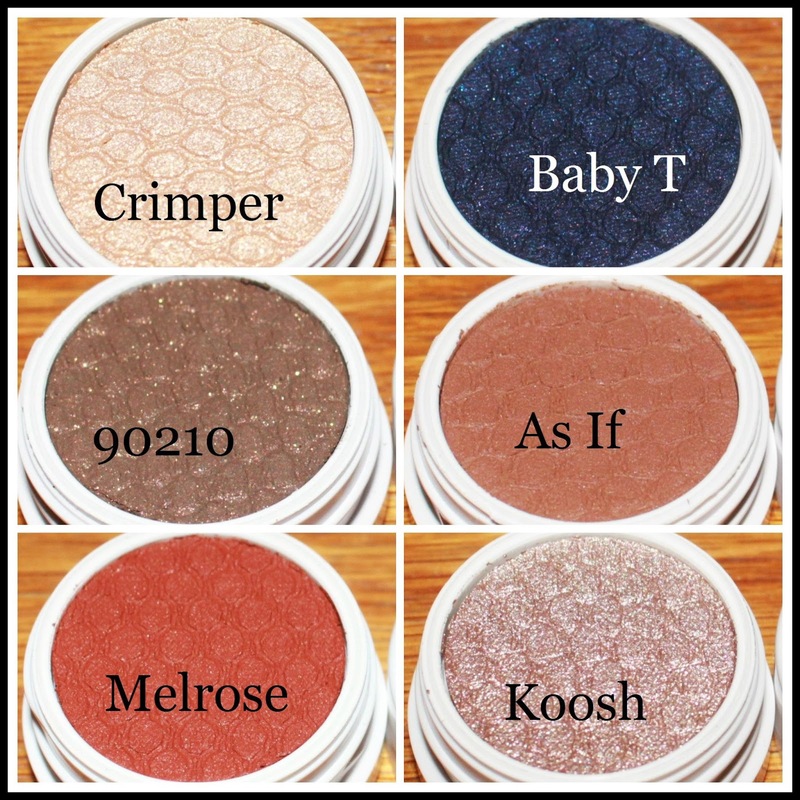 Have you tried any ColourPop shadows? Gorgeous look Colleen I love the lashes! Omg you look so good with a septum piercing! Awesome look, so beautiful!